New regulations in the Bahamas have had boaters and locals biting their nails in anticipation of the heavy-handed new laws. As we head out of the summer season of 2018, more regulations continue to go into effect. 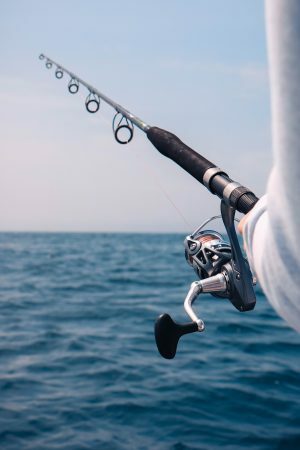 South Florida boaters speeding to the Bahamas should take a moment to examine the changes in fishing and diving laws as well as the new Value Added Tax (VAT) that is sure to affect your trip. Let’s dive into these changes one at a time. First off, the new regulations come with new fishing licenses. The licenses come at $5 per day, $20 per month, and $60 per year. They can be purchased using the application form available from The Government of the Bahamas. The application form is encouraged to be completed before arriving in The Bahamas to ease the licensure process. Fisherman beware: there are new limits to some of the most popular fish that you may be seeking! The new rules limit recreational fisherman to six Dolphin, Kingfish, Tuna, or Wahoo per vessel. This change was enacted to combat overfishing of these prized creatures in the Bahamian waterways. The new law states that catches exceeding this 6 fish limit must be unharmed and released back into the sea alive. To ensure that the species of the fish are identifiable, the government requires that any fish onboard a vessel have its head and tail intact. Furthermore, no vessels are permitted to have aboard any conch, an endangered species in the Carribean, or turtle. Demersal fish, in catches over 20 pounds, are also off-limits, according to the Bahamian government. And wait there’s more – the new laws state that any vessel in Bahamian jurisdiction must not use more than six rods or reels. If you require using more than six rods, you’ll need to contact The Bahamian Government for an additional permit. Make sure you are bringing the right gear on your Bahamian excursion. That means no spears, traps, or nets (excluding landing nets) according to the new laws. The VAT (Value Added Tax) was introduced in The Bahamas just three years ago at 7.5%. However, Bahamian legislators are increasing that number to 12% effective July 1, 2018. The increase in the VAT comes with hopes for the native Bahamian population, whom the law is supposed to benefit with increased taxation on tourism services. The Bahamian Government, shortly after, released its “Vat-Free Breadbasket”, which went into effect August 1, and other exemptions to ease the tax’s effect on locals. These exemptions include popular grocery items as well as medicines and residential insurance. It means that you’ll be spending some extra bucks in taxes for almost everything you can buy in the Bahamas. Will this break your bank? Probably not. But, will this have a negative effect on Bahamian tourism? Maybe. While locals harbor both positive and negative feelings about the new taxes, they are reportedly designed to increase revenue for the cash-strapped country while putting much of the financial burden on tourists. How will this affect the Bahamian economy and tourism? Although the Bahamian Minister of Tourism and Aviation, Dionisio D’Aguilar, insisted that the increase in the VAT will not make The Bahamas uncompetitive, the truth is that it’s too early to know. D’Aguilar defends his claim stating that the taxes are higher in other tourist destinations like New York and European countries, making The Bahamas a steady competitor for tourism. MacGregor Yachts is your home for up-to-date information affecting your life as an active fisherman in the South Florida and Carribean region. Our lineup of luxurious sportfishing yachts is sure to spark your interest in finding the perfect yacht for your lifestyle. 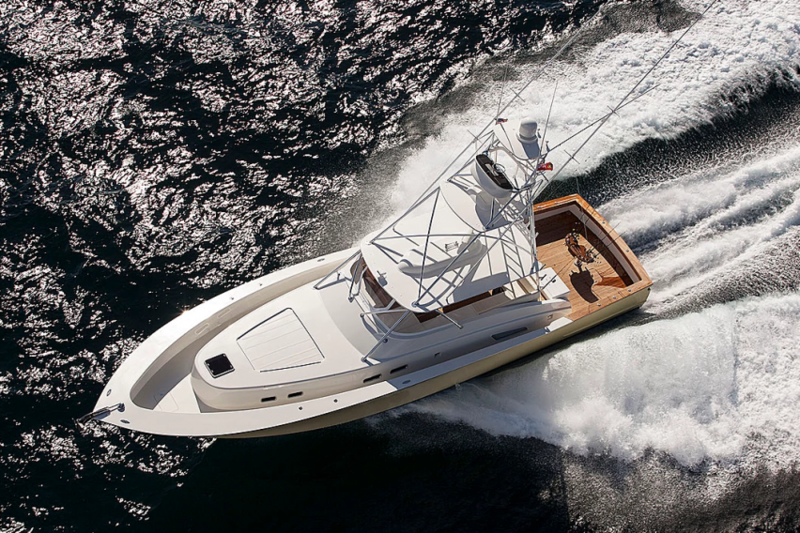 Check out the finest sportfishing yachts in our Featured Yachts or inquire to us about building a custom yacht built for the life you lead. 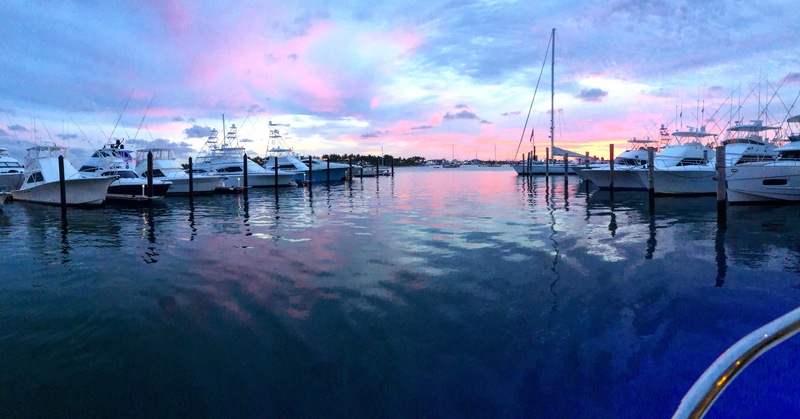 Give our highly experienced custom yacht team a call at 561-799-6511 or contact us here for more information. Do to little available information, we do not guarantee the complete validity of the new regulations stated. Please contact The Government of The Bahamas or the Department of Marine Resources for complete and accurate information regarding these regulations.